Bioclimatologic vegetation - Turismo de Íllora - Granada - Descúbrela paso a paso. The major part of the territory is found o this part. 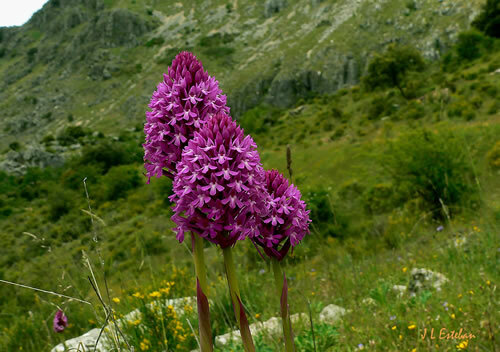 Supramediterraneo: As we rize and come up to 1000 m above sea level, we come to a fresh and cold area, so this has fot different ecologic fauna, some of the examples are on the Parapanda mountain and on the north part of Sierra Madrid. 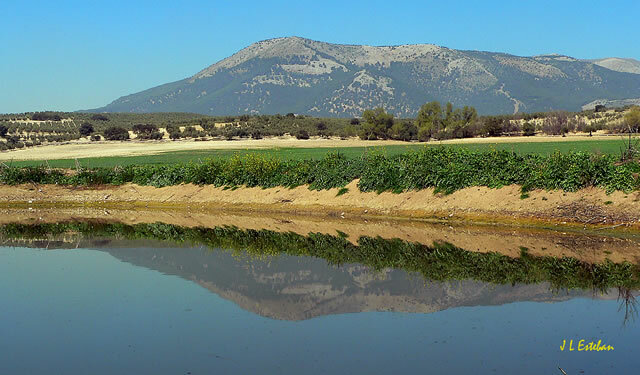 Termomediterraneo: With a caracteristic vegetation of vegetables, alcaparras and viboreras (spanish name for tipical spanish vegetation).